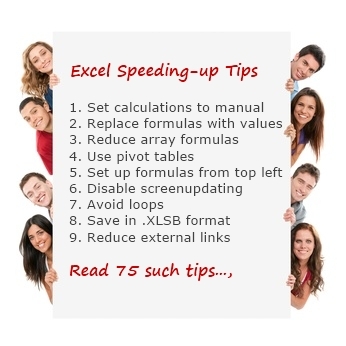 As part of Speedy Spreadsheet Week, I have emailed few renowned Excel experts and asked them to share their tips & ideas to speedup Excel. 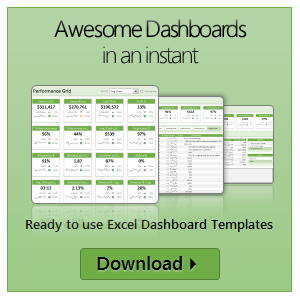 Today, I am glad to present a collection of the tips shared by them. 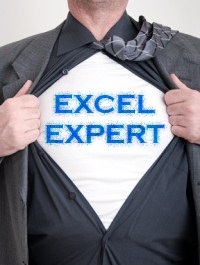 Read the Excel optimization & speeding up tips shared by Hui, Luke, Narayan, George, Gregory & Jordon.